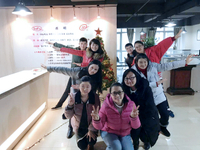 Culture - Anhui Safe Electronics Co.,LTD. 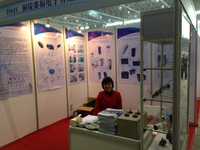 Anhui Safe Electronics Co.LTD. 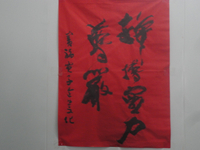 founded in February 2007 and located in Tongling City. 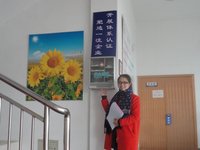 Our factory is well-equipped with the most advanced and sophisticated film coating, slitting and winding facility. We specialized in manufacturing metallized film for capacitor use and metallized film capacitors. Now we are a member of CCOIC. 1）Leading Technology: a number of invention patents. 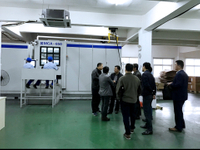 2）Stable Quality: well-equipped with advanced manufacture equipment;implement ISO9001 standardization management. 3）Reasonable Price: implementation of adding merely 10% profit on industrial products. 4）Cordial Services: 24 hours online, prompt reply and timely delivery. 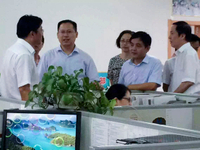 SAFE ELECTRONICS founder is Mr. Choufeng. 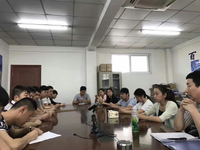 He is the executive director of Anhui Cross-Border E-Commerce Association, member of 1st Tongguan District Tongling CPPCC, Alibaba Top 10 lecturer, Anhui entrepreneurship leading talent. In the past decade he has been devoted to making SAFE ELECTRONICS into a platform where workers have much room for self-development and he paid much emphasis on cultivating innovative, cooperative and dedicated spirit of employees. SAFE ELECTRONICS was rated as National High-Tech enterprise. 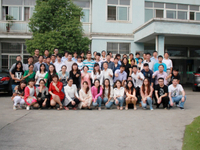 In addition, the company has already made a five-year development plan and is passionately cultivating company culture. 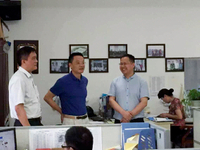 SAFE ElECTRONICS is opening a new chapter under Mr Chou Feng meticulous guidance. commit to be a world-class supplier.